At Cochran Landscape, we appreciate the overall appearance of your home, including your outdoor space. In order to ensure that your lawn is well maintained an irrigation system is needed. Your lawn and plants need proper nutrition in order to grow and stay healthy, but in order to do so you must have the best in the business. 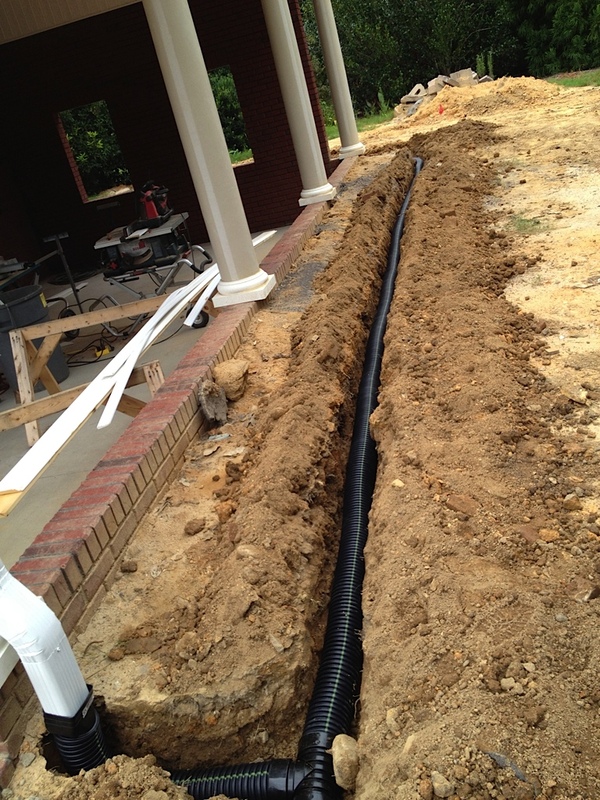 Cochran Landscape Management, Inc will install the type of irrigation system Easley properties can rely on. Lucky for you Easley residents, Cochran Landscape is here for all of your irrigation needs! We custom design the types of irrigation system Easley properties need. With the vast array of irrigation and sprinkler components available we’ll keep your whole yard looking great. Irrigation System Maintenance: At Cochran, we have irrigation specialists who are prepared and trained for any irrigation system installation, maintenance work, or repair work needed. We provide assessments on your lawn in order to ensure the system is running smoothly. Irrigation System Design: We understand that a sprinkler system is a long-term investment. Therefore, we want to provide the best design possible for you and your yard space. Our experts have extensive knowledge regarding materials and various zoning and piping routes, which is why we are able to cater to your needs. Irrigation System Repair: Many irrigation systems are easily fixed, but it is important that the correct issue is identified in order for the repair to have the best outcome possible. Some common issues we come across include clogged and leaking sprinklers, over-spray onto sidewalks, streets, buildings, design problems, or missing parts such as nozzles. We will fix any and ever problem you may have in order to keep your irrigation system properly working to maintain your lawn. If you want more information about the types of irrigation system components that are out there, visit this webpage from Home Depot. You can also see all of the landscaping services we offer Easley, SC by clicking this link.